Research by HonestJohn.co.uk has found that the Volkswagen Golf 1.6 TDI BlueMotion takes almost 10 years (92,281 miles) to break even when compared to the Golf in S trim with a 1.6 TDi engine. 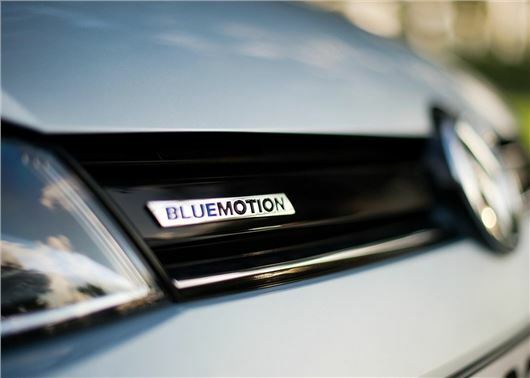 One of the best-selling cars in the UK, the Volkswagen Golf BlueMotion commands a £1215 premium, but promises incredible fuel economy, with 88.3 mpg and zero VED. However, the Fuel Cost Calculator shows that the BlueMotion takes more than 90,000 miles to return its initial extra cost. HonestJohn.co.uk compared two three-door Golfs - BlueMotion 1.6 TDI 110 v S 1.6 TDI 105 – and discovered that the BlueMotion returns savings of £132 per year. This means the ‘ultra efficient’ model would take an incredible 3368 days to break even, compared with a similar model in S trim. Things look considerably worst when you factor in Real MPG, with the BlueMotion’s savings falling to just £8 per year. This means you’d have to drive 1.6 million miles to recoup the initial extra cost. Where do you get your real world figures?0.4 mpg better for the diesel? Find that difficult to believe. Also consider the real cost of diesel...there is value in saving fuel and a more durable engine. I have a Golf TDI which I hope to keep for 300K+ miles.